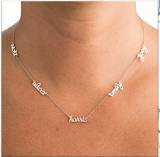 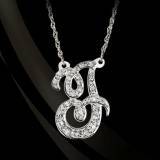 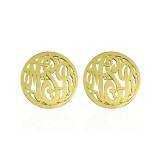 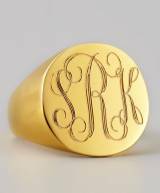 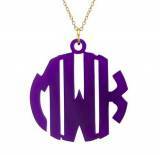 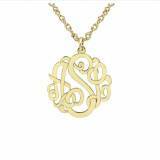 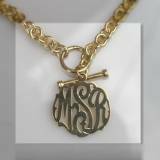 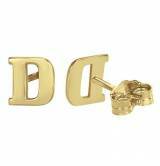 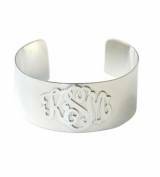 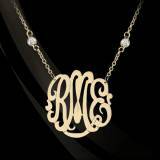 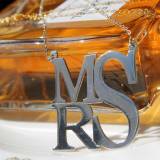 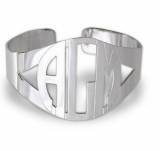 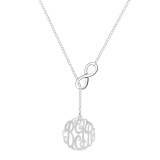 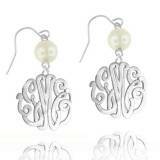 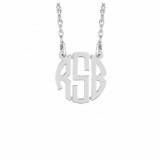 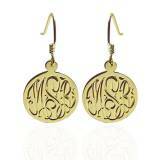 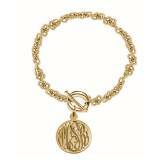 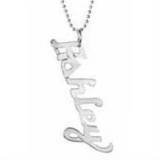 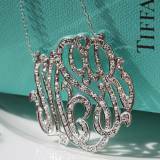 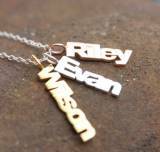 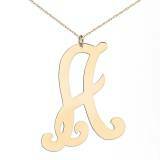 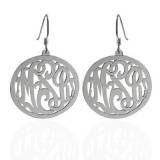 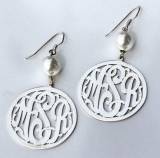 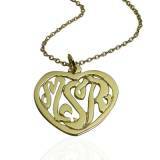 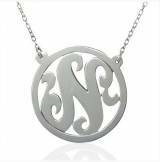 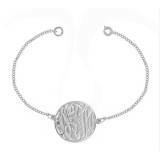 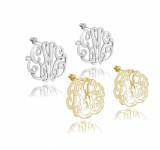 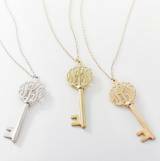 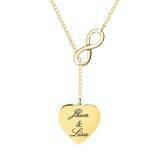 We welcome you to sign up to sell The Pink Monogram Jewelry Wholesale. 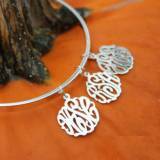 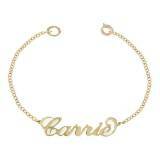 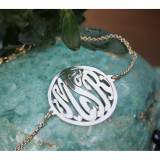 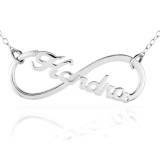 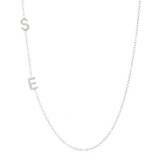 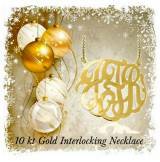 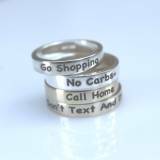 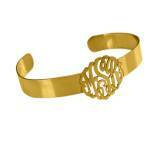 We love our new jewelry line and hope you and your customers will, also. 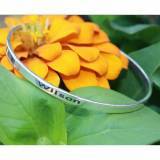 We have a three week ship and delivery time. 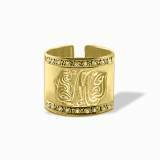 Your jewelry pieces will arrive in a beautiful box and velvet pouch. 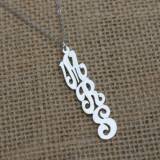 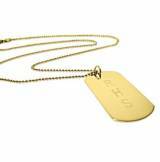 All of our pieces are hand cut and designed( not laser cut by machine). 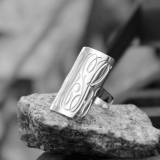 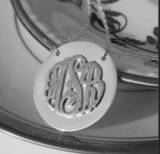 Our engraved pieces are all done by hand. 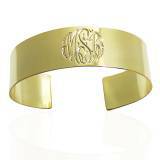 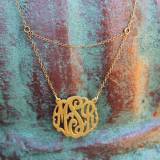 We here at The Pink Monogram have carefully chosen our favorite pieces to present in this line. 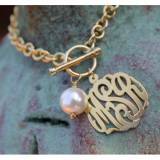 We have a secure login where we can ship to your store or ship straight to you customer. 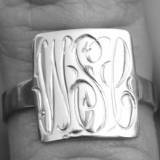 Please go to our wholesale login at the top right of your screen and submit a request to be a wholesaler. 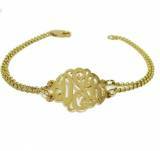 We will active your account after we have reviewed your store or website information. 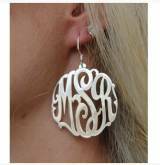 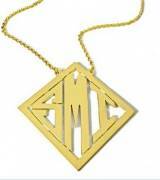 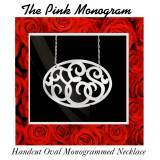 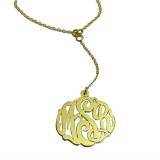 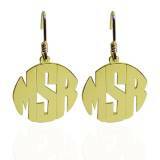 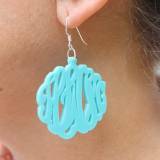 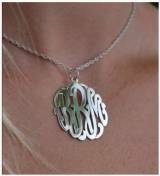 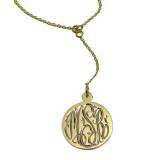 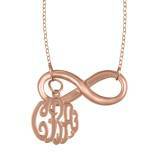 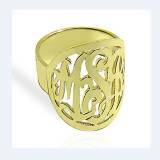 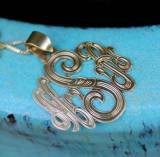 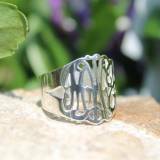 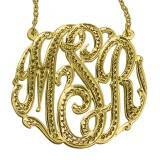 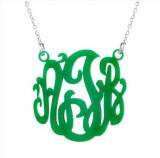 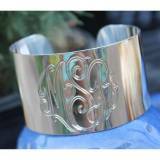 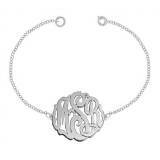 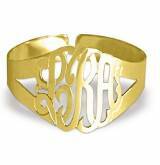 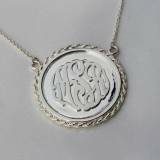 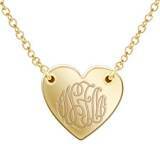 Please note that we ONLY wholesale The Pink Monogram Jewelry and The Monogrammed Clogs. 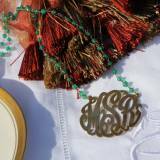 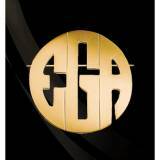 If you would like information on selling our products please submit a wholesale request.